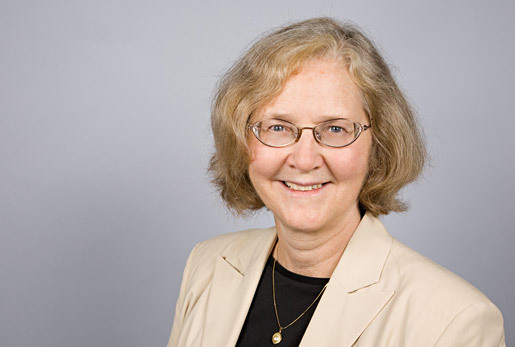 Elizabeth Blackburn, of the University of California, San Francisco, shares the 2009 Nobel prize for medicine. She and others were credited with important advances in fundamental knowledge of cellular biology, with relevance to cancer and aging. Ms. Blackburn was in the news a few years ago when she was fired from President George Bush’s Council on Bioethics. In 2004, Blackburn was instrumental in revealing how politically-charged and dysfunctional George W. Bush’s President’s Council on Bioethics was. From 2001 to 2004 she served as one of only three full-time biomedical researchers on the 17-to-18-member council. In 2004, she was fired from the council, along with another member who disagreed with the administration’s position on some of the relevant issues. Blackburn spoke out about the Council of Bioethics, demonstrating that despite its written mission to be a body that monitors research developments and recommends appropriate guidelines, it was really just a tool for parroting the Bush Administration’s positions on certain hot-button issues–particularly embryonic stem cell research. Thus, Blackburn played a central and important role in revealing the extent of the political interference in science that pervaded the Bush Administration.